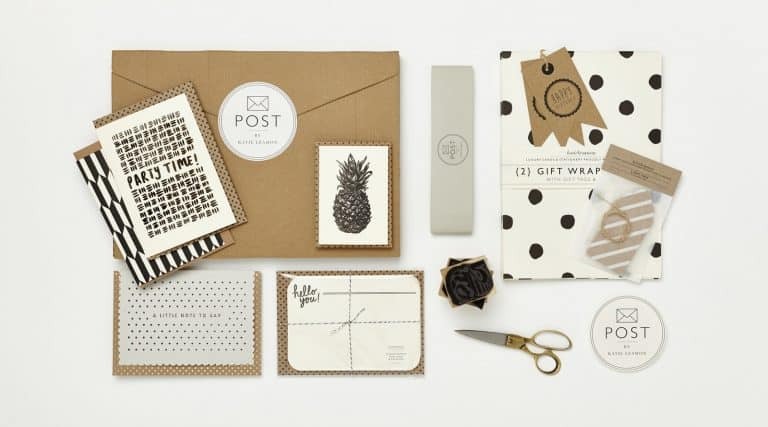 POST is a brand new luxury stationery subscription service, brought to you by Katie Leamon. 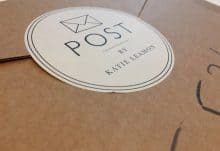 Each month, subscribers will receive a surprise package of seasonal paper goods, hand selected by the team at Katie Leamon. 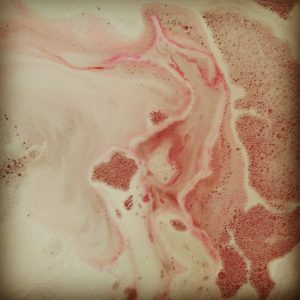 A POST subscription means you that you will never have to worry about a last minute birthday card again, It also makes for a thoughtful gift for any stationery lover, or for those that are a little tricky to buy for. How would you rate Post by Katie Leamon ?